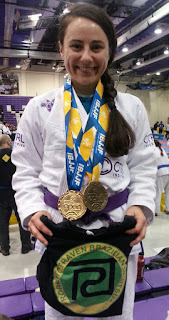 I had an awesome time on my trip to New York City for the NY Open. It was a weekend filled with Jiu Jitsu, friends, and family; what more could a girl ask for? I traveled to New York on Friday and spent the day with my aunt, uncle, cousins and Granpda. It was great seeing them and their company really helped keep me relaxed. 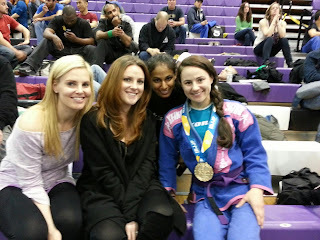 They even came and watched me compete the next day which made the experience that much better. I went into my matches feeling good and ended up winning my division and placing third in the open weight class. I don't always do the open weight class when I compete since I'm a light-feather weight; but I was really proud of myself for getting out there and doing well. It was a really great experience. 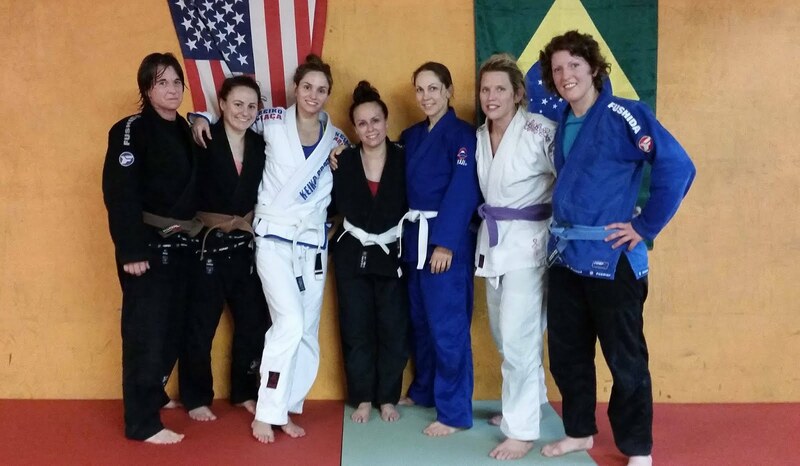 After the tournament, I spent the rest of the weekend with some of my favorite BJJ ladies in Times Square. We had a fabulous time eating, shopping, and just enjoying each other's company.